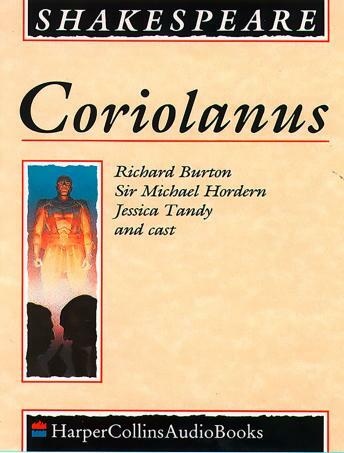 Coriolanus is a tragedy by William Shakespeare, believed to have been written between 1605 and 1608.Coriolanus is a tragedy by William Shakespeare, believed to have been written between 1605 and 1608. The play is based on the life of the legendary Roman leader, Gaius Marcius Coriolanus. Performed and recorded by the wonderful Richard Burton and cast.